Even though 2019 might not go down in history as the best year for XRP, there are some very intriguing things are happening behind the scenes. Following a surprise revelation by Binance, it seems xRapid will become even more popular. The XRP price, while still below $0.3, is seemingly rising in value a bit ever since. Many people expected the value of XRP to plummet even further. Once the $0.3 level was broken in quick succession, it quickly became apparent a reversal would not necessarily occur anytime soon. That is always a bit unfortunate, although it seems this popular digital asset will continue to do its own thing first and foremost. To put this in perspective, there is a minor XRP price increase in the past hour or so. It is not something to get overly excited about, although any gain is better than nothing. With this 0.3% rise on both USD and BTC value, XRP is seemingly on its way to reclaim the $0.3 level pretty soon. Regaining control over 9,000 Satoshi will be a different matter altogether, as there is still quite a long way removed from the current value. The big news – or rumor – of the week is how Binance’s CEO has allegedly confirmed his interest in xRapid. Because of this development, there is a small chance Binance will partner with Ripple to utilize its xRapid technology in the near future. A very peculiar turn of events, primarily because it would appear this has not been hinted at earlier. For now, it is not officially confirmed either. While there is no real reason to party whatsoever, the follow XRP-oriented GIF shows things are not always as dire as they may seem right now. The image itself is pretty interesting in its own regard, primarily because it hints at a party vibe of some sorts. 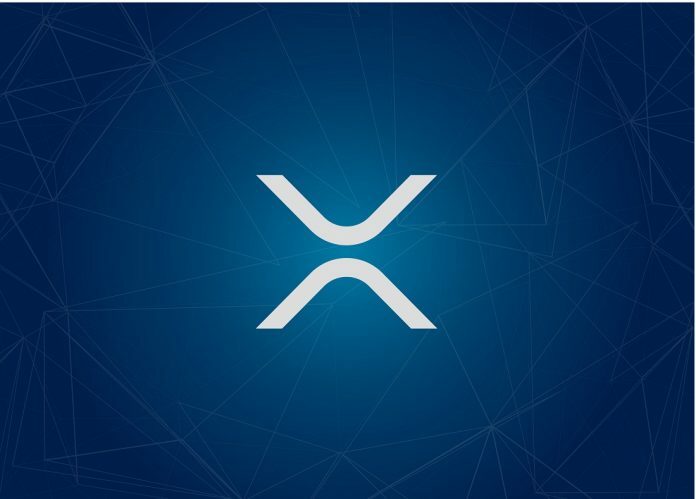 Despite bearish market momentum, there is still plenty of reason to be excited where XRP is concerned these days. When keeping all of this information in mind, it will be interesting to see how things look in a few days from now. Today would be a good of a day as any for more markets to decouple from Bitcoin in rather quick succession. Whether or not XRP is even capable of doing so, is very difficult to predict right now. There is still a lot of bearish pressure in general, which might not necessarily bode well for all of the alternative markets.